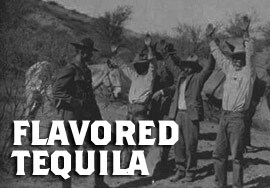 A current trend the tequila industry is the addition of flavors. These flavors range from cocoa, citrus, cinnamon, to mango. 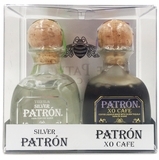 These tequilas are typically lower in alcohol content, but as a result cost less than the standard tequilas.